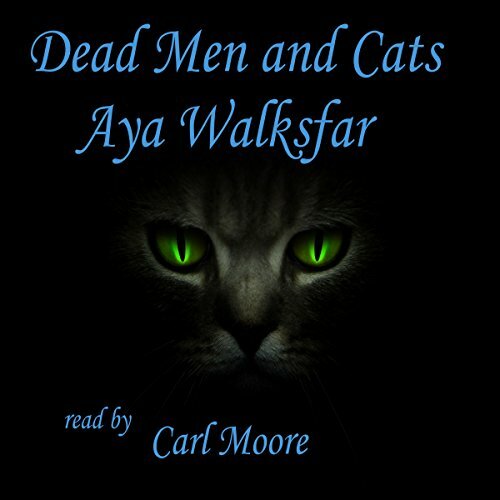 Showing results by author "Aya Walksfar"
The Avenger targets prominent, wealthy men accused of sexual crimes, for a gruesome death. The Special Crimes Team is formed to catch a killer who has eluded three police departments. 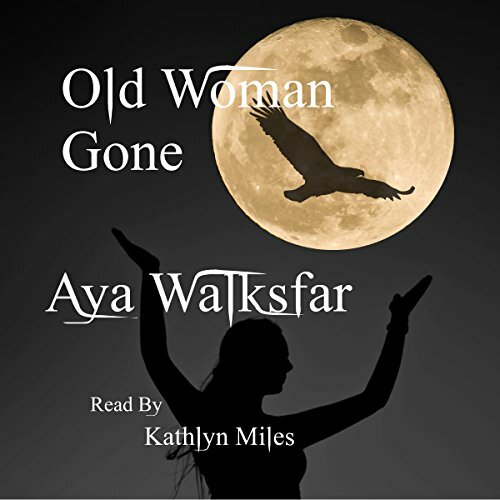 Sergeant Nita Slowater has just reconnected with Grandma Greene after years of estrangement when she discovers the elderly woman missing from her home. 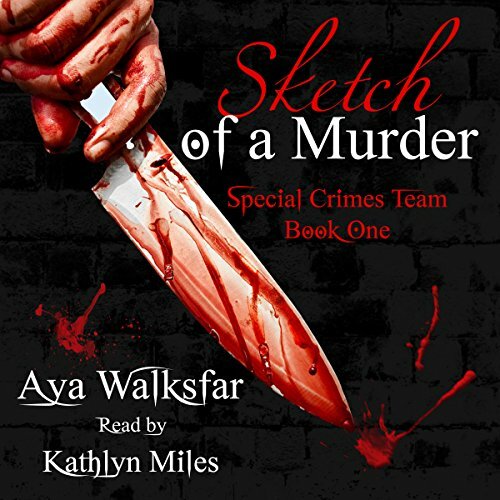 When local law enforcement refuses to take the disappearance of the 85-year-old woman seriously, Nita turns to the Special Crimes Team and to a private investigator, Jaz Wheeler. Nita can't stand the thought of losing Grandma Greene, yet the death of an elderly woman during her last case haunts her. Psychic Jaimie Wolfwalker is prepared to do whatever it takes to locate and rescue the missing street children. The law be damned. Jaimie's attitude and methods place her on a collision course with Sergeant Nita Slowater, second in command of the Special Crimes Team. The quiet, agricultural community of Shadow Island is suddenly beset by violence. A dead man and a live calico kitten are discovered floating in an old rowboat in Shallow Point Cove. Then Dan Uley's bookstore is firebombed. With a black cat. Both men were gay. Sheriff Johnson, known to have harsh feelings toward gays, makes no progress in catching the culprit.